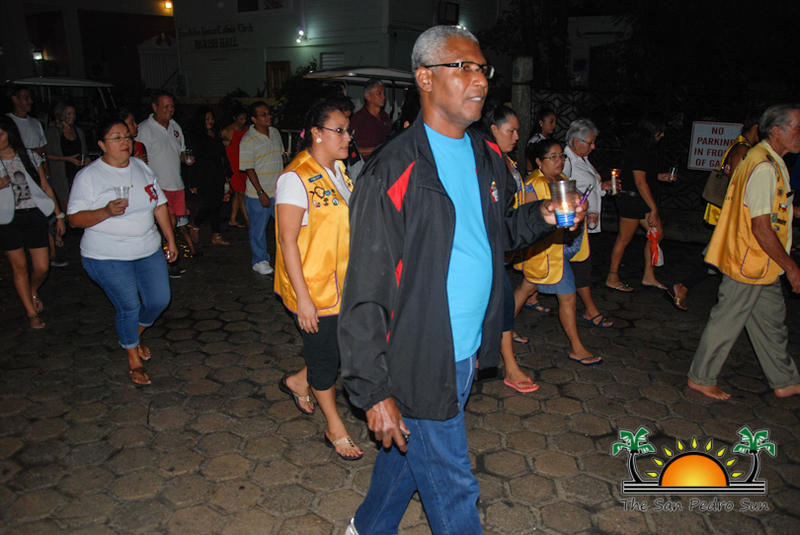 Despite a light rain, island residents joined in the annual World AIDS Day Solidarity Walk through the main streets of San Pedro Town on Thursday, December 1st. 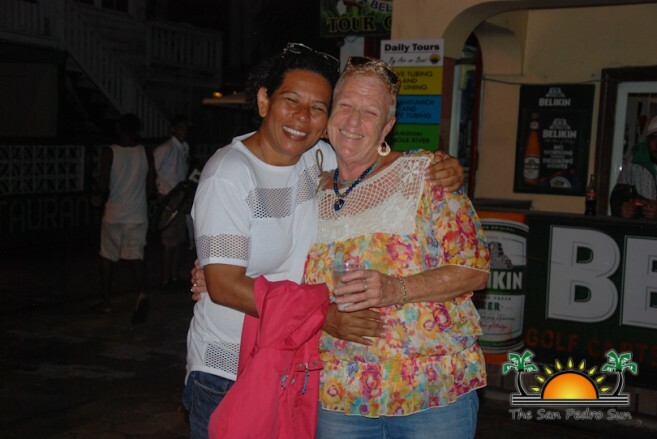 Organized by San Pedro AIDS Commission (SPAC), the annual event is meant to raise awareness on HIV/AIDS (human immunodefiency virus/acquired immune deficiency syndrome) in the community, while remembering those affected by the disease. The walk, which is also observed worldwide, challenges people to rethink stereotyping others and to be allies to those battling HIV. Shortly after 6PM, members of the community gathered by the Central Park with candles in hand. SPAC President Felix Ayuso and Vice President David Jenkins welcomed and thanked everyone for coming out to support. 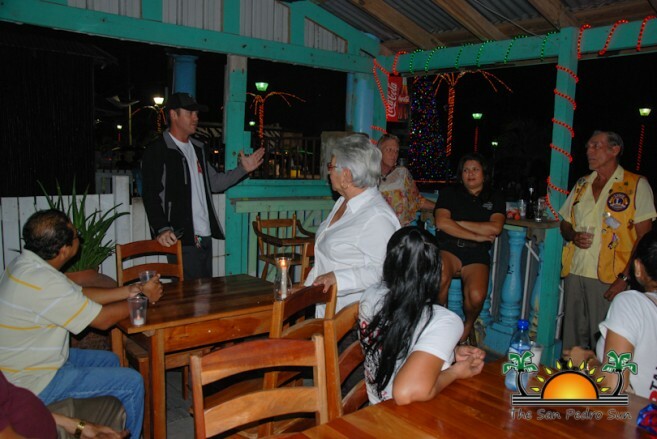 They emphasized the importance of increasing awareness every year, and to be supportive to those affected. Advocating to get more people open and involved in this delicate topic has gone a long way, in part owed to the community that continues to be significantly supportive. Minutes after the short briefing, the Solidarity Walk started from the Central Park heading north on Barrier Drive. The SPAC would like to thank everyone who made the annual Walk possible and continues showing optimism in this worthy cause. They are inviting everyone to come out on Sunday, December 4th to the Central Park, where they will hold their annual HIV/AIDS Fair. There will be informational booths and free (confidential) HIV testing will be available. 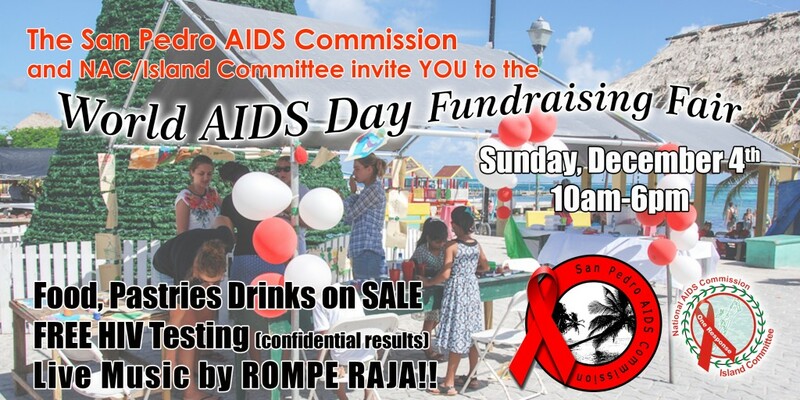 Food, drinks and pastries will be on sale, while Rompe Raja strikes up their always enjoyable tunes to enjoy! Come on out and show your support! Annual HIV/AIDS Fundraising Fair a resounding success! Will there be parking space at the Sunset Boardwalk Project?